Celebrate National Lighthouse Day in style! Every year on August 7th, boating enthusiasts have the perfect excuse to jump on a boat and explore some of the oldest lighthouses on the East Coast. 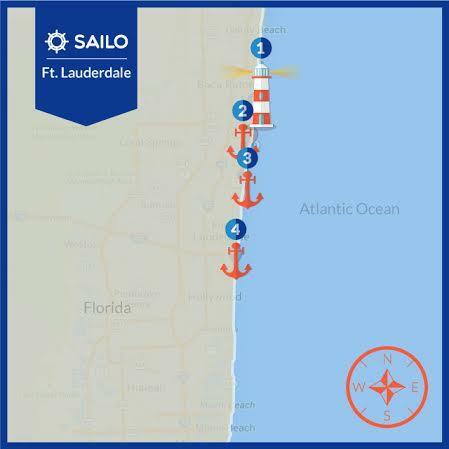 To get you ready for this special day, we put together a treasure map to guide you to the historical landmarks of South Florida’s coastline. If “Venice of America” is your destination this summer, your best bet for an exciting boating adventure on August 7th is a boat rental from Ft Lauderdale. 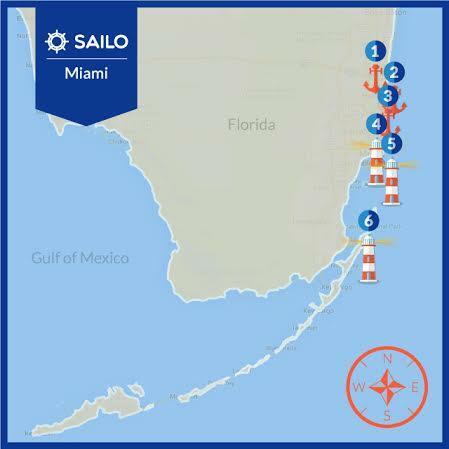 When planning your summer sailing in South Florida, make sure to check our inventory and choose your favorite yacht rental in Miami for a memorable cruise on National Lighthouse Day! We invite you to browse our top selection of West Palm Beach boat rentals and pick the one you like best for your National Lighthouse Day celebration. 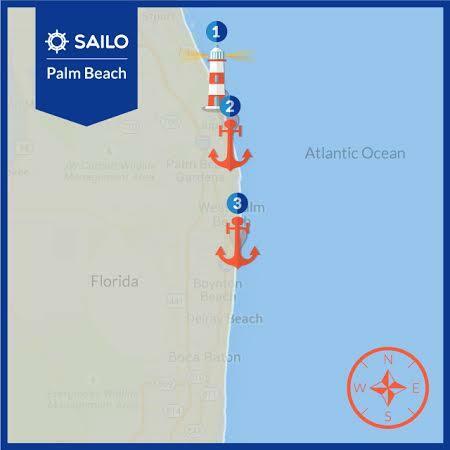 Our captains will make sure you’ll spend a fantastic day on the water, visiting the iconic lighthouses in Palm Beach.